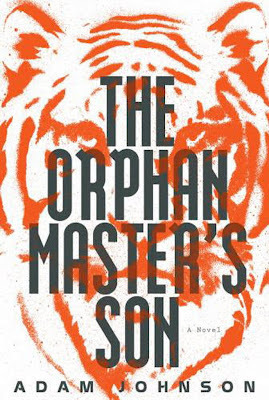 They say that truth is stranger than fiction, and this has never been more true than in Adam Johnson's recent novel, The Orphan Master's Son. 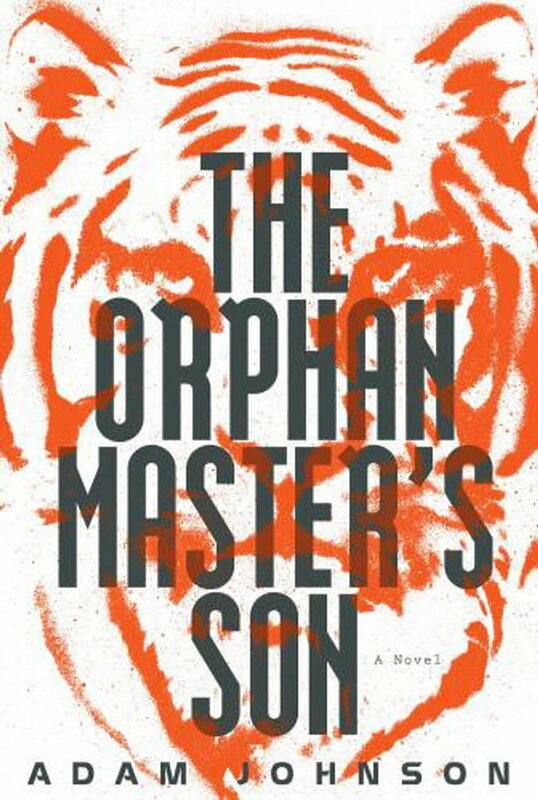 It's mostly set in North Korea, where the Party is represented by the Dear Leader—everyone's father figure, deity, Obi Wan Kenobe, big brother, tormentor, and assassin, all rolled into one. America is, naturally, the great evil state, where famine is rampant and people feed their dogs out of cans, rather than farm them on rooftops and roast them up for protein. Nothing is what it appears to be. Identities shift as people take on different roles, altering their lives permanently. Politically correct lines are memorized and hopefully recited successfully, and there's always a parallel train of thought that weighs dire punishment—labor camps, coal mines—and bittersweet rewards. Survival techniques are taught in a land with no food. Fish farms count the inventory each night and if any are missing, punishment is pervasive, so they learn to squeeze eggs from pregnant females, and dig up vegetables whose roots wrap around buried human bones. Electricity rationing means sometimes walking up 22 flights of stairs. Johnson mixes these horrors with a wry tone, the most viable tactic when faced with the incomprehensible. His characters maintain a heartening spirit and strength in the face of unspeakable torment and operatic absurdity. Completely fascinating from start to finish.